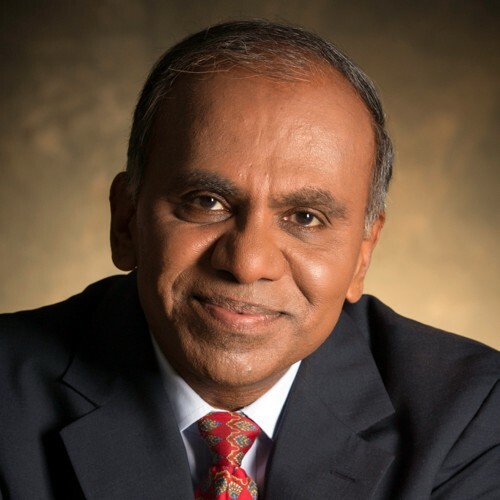 Washington, Oct 18 (IANS) Chennai born Indian-American engineer and scientist Subra Suresh is set to be inducted into the Institute of Medicine (IOM) on Sunday, making him the only university president to be elected to all three national academies. Suresh the current president of Carnegie Mellon University is one of only 16 living Americans to be elected to the Institute of Medicine, the National Academy of Sciences and the National Academy of Engineering. The Foundation is a $7-billion independent government science agency charged with advancing all fields of fundamental science, engineering research and education. The IOM is recognizing Suresh for advancing health and medicine through his research into cell mechanics related to malaria, blood diseases and certain types of cancer, the Pittsburgh, Pennsylvania based university announced. Suresh’s work reflects the interdisciplinary nature and collaborative spirit of the CMU known for bringing together faculty, students and staff from its various colleges and schools to solve real-world problems, it said. In addition to the three US National Academies, Suresh has been elected to the Indian National Academy of Engineering, Indian National Science Academy and Indian Academy of Sciences and various science academies in Spain, Germany, Sweden and the US. He has also been elected a fellow or honorary member of all the major materials research societies in the US and India. Election to a National Academy is among the highest professional distinctions accorded to engineers, scientists and medical and health professionals. Academy membership honours those who have made outstanding contributions to their fields.